The 2019 Laneway line-up is here; organisers today rolling out the big names festival goers will jam to early next year. The Australian festivities kick off at the Brisbane Showgrounds on Saturday February 02, before the Laneway juggernaut heads towards Sydney, Adelaide, Melbourne and Fremantle. Among the artists taking to the stage next year are Jorja Smith, Courtney Barnett, Baker Boy, Middle Kids, What So Not, G Flip, Camp Cope, Ruby Fields, Cosmo’s Midnight, Crooked Colours, Methyl Ethel and many more. 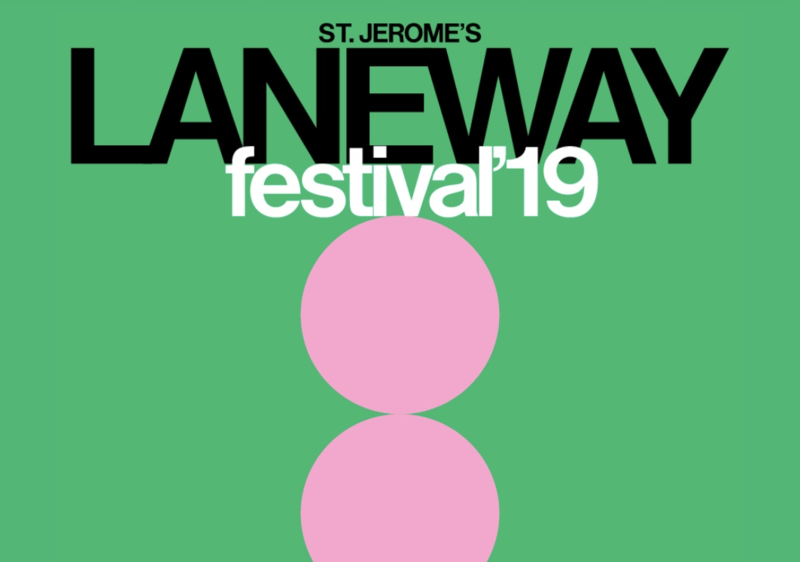 Pre-sale tickets for Laneway members go live from this Thursday. General tickets go on sale from 9am local time this Tuesday, September 25.